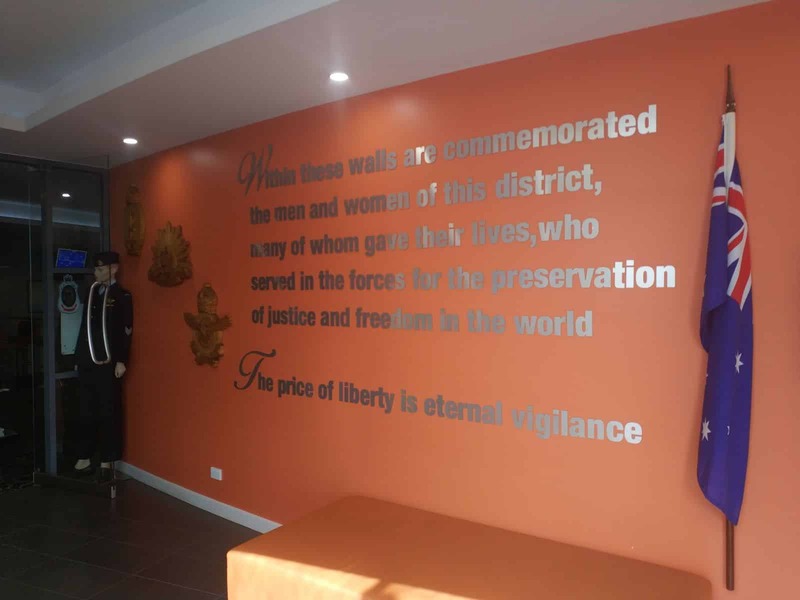 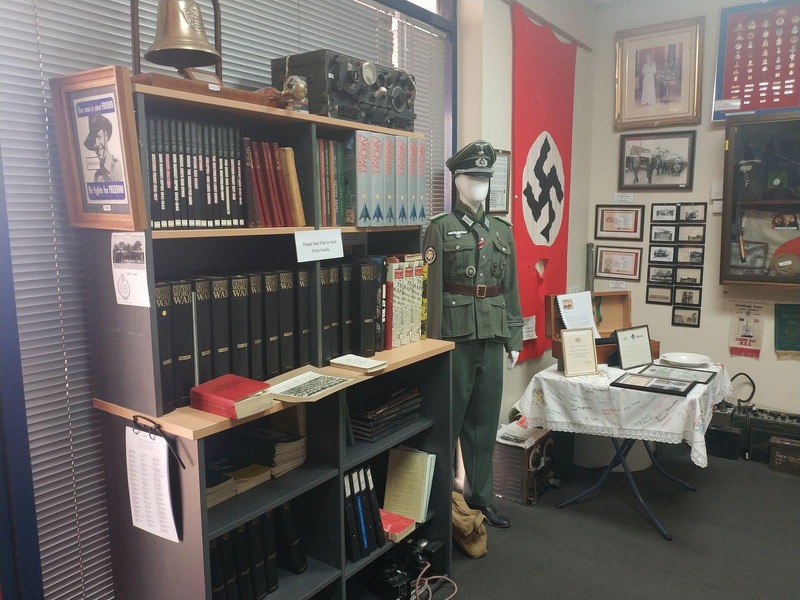 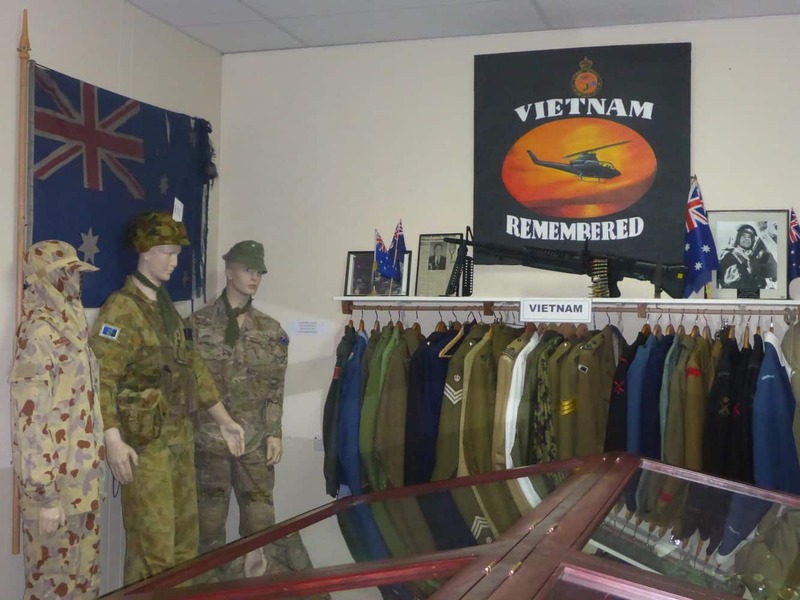 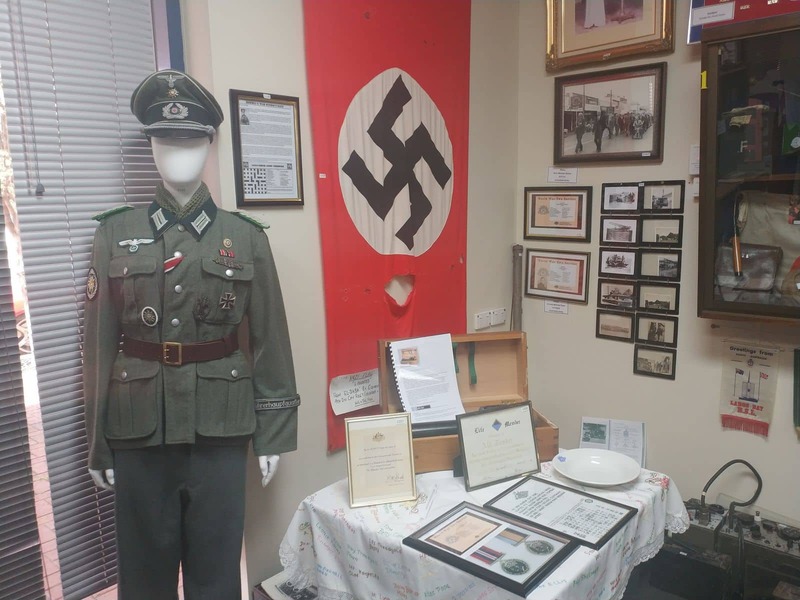 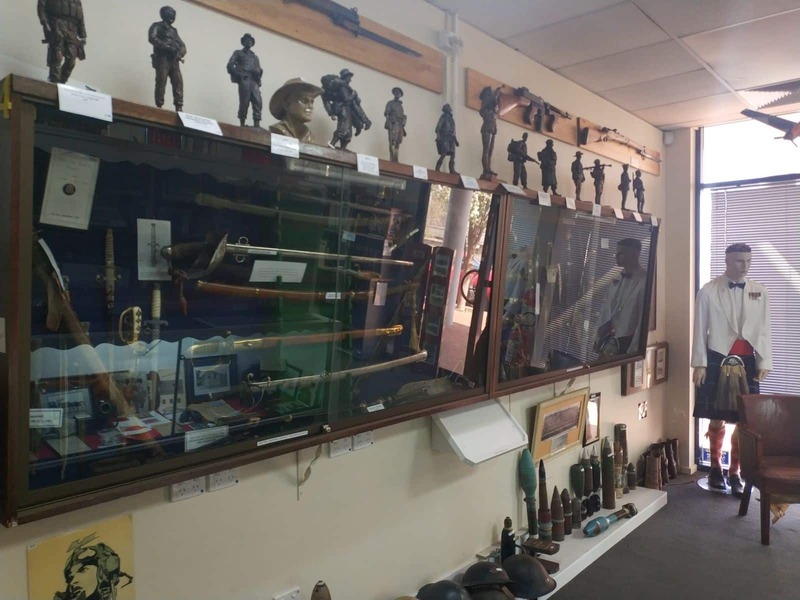 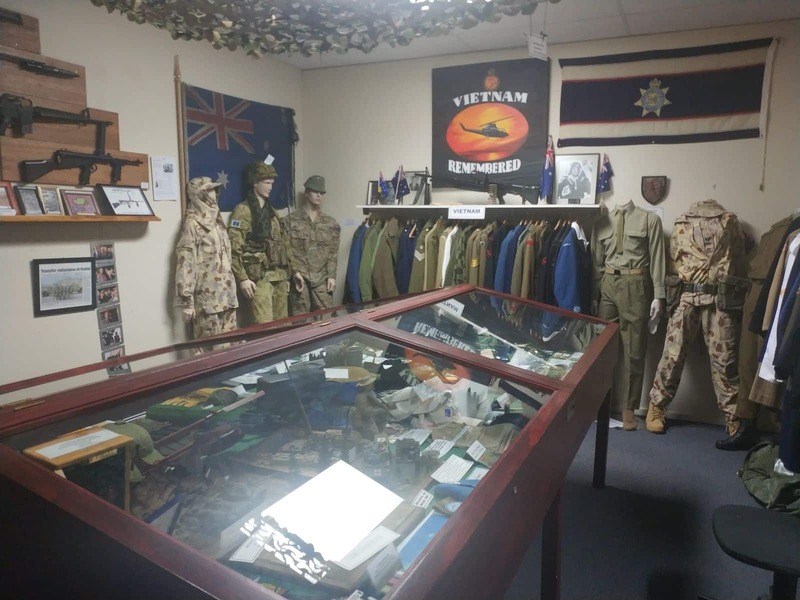 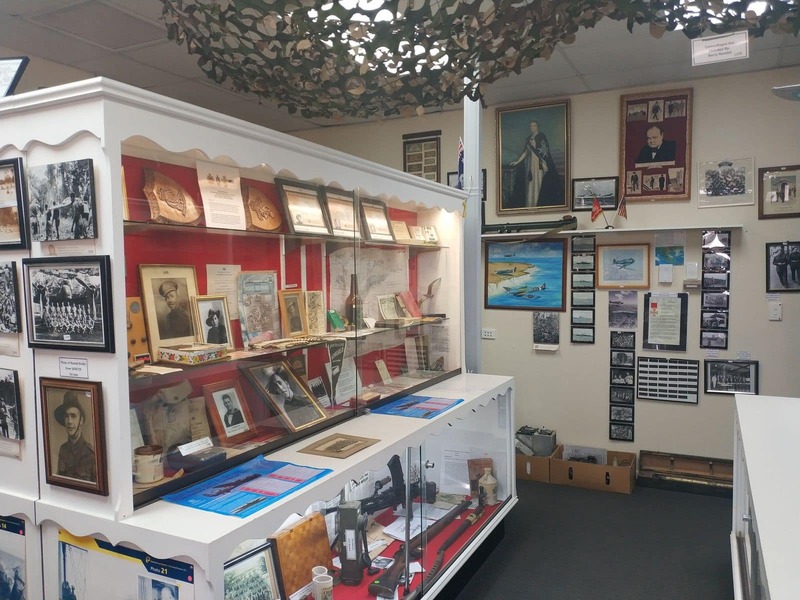 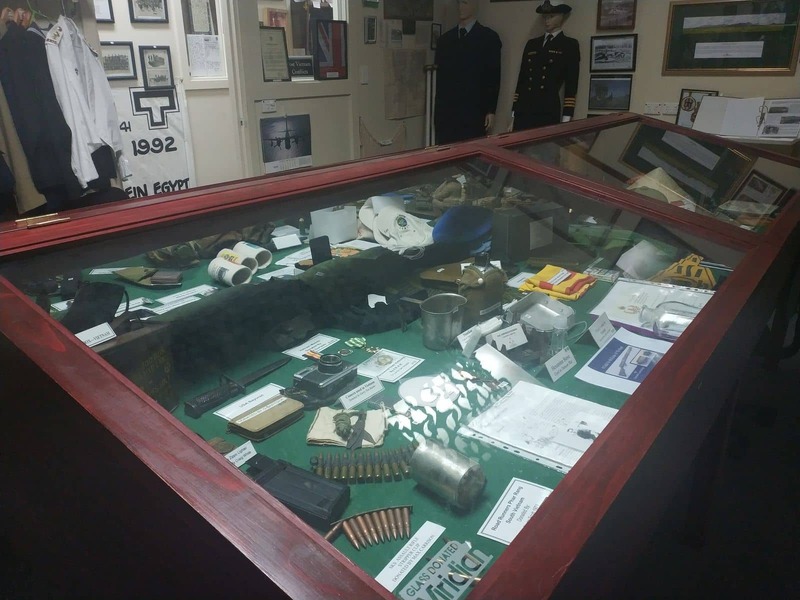 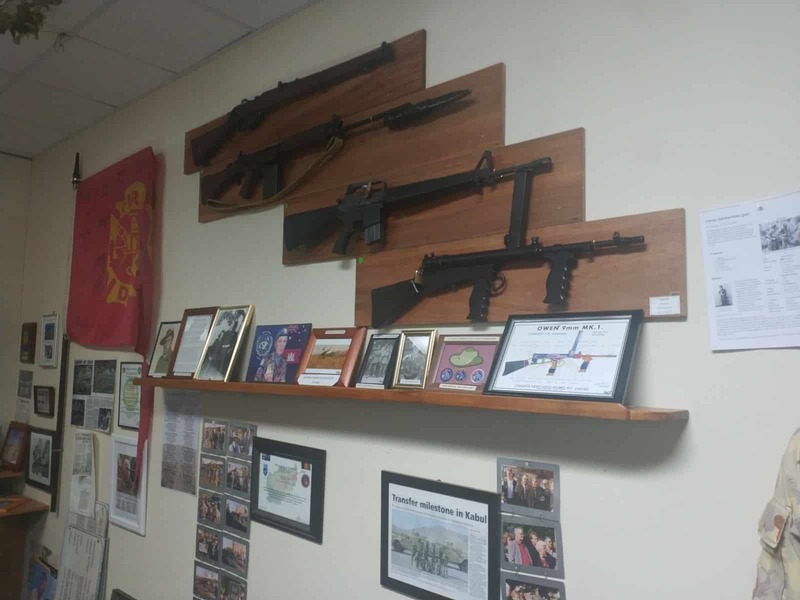 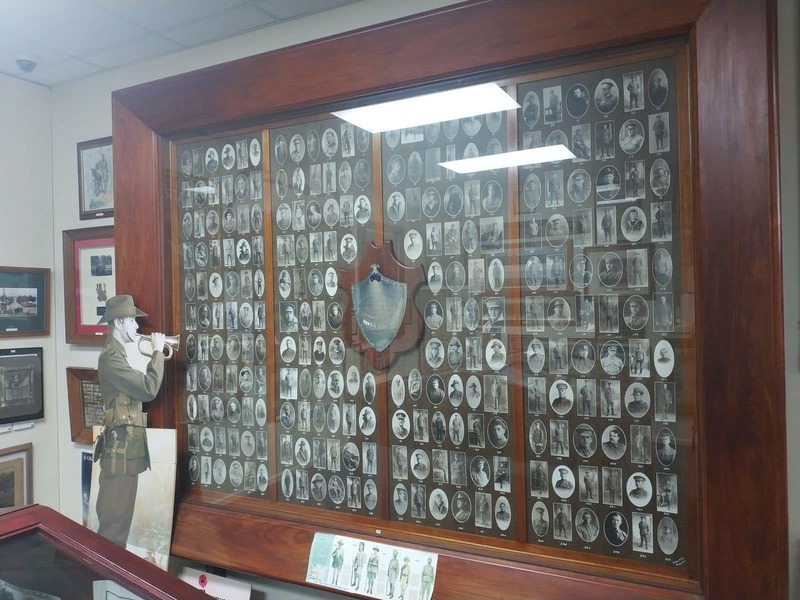 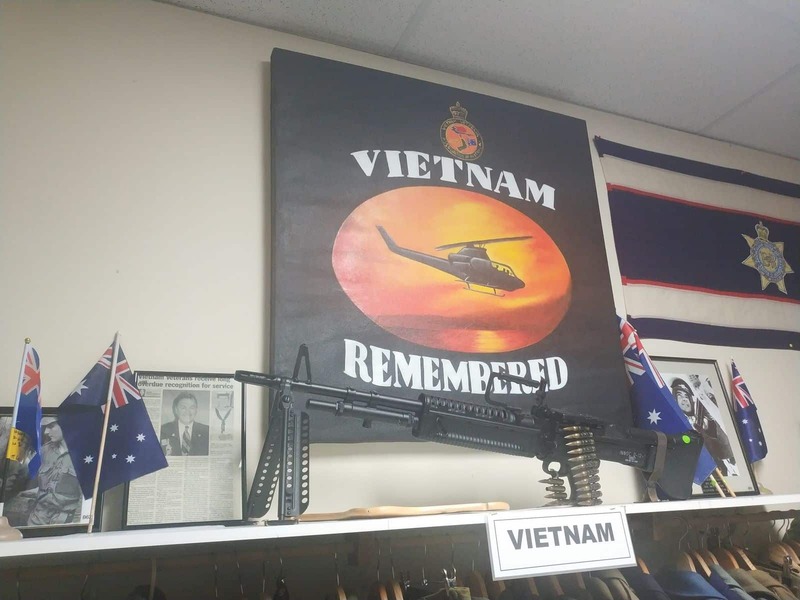 The Mount Gambier RSL War Museum is a compilation of military memorabilia from World War I, World War II, the Korean War, Boer War, Vietnam War, Afghanistan War and the Iraq War. 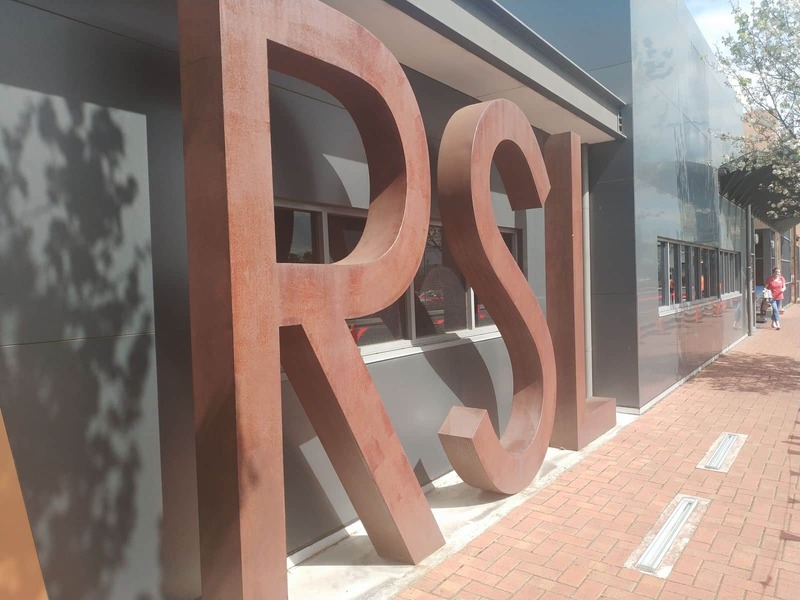 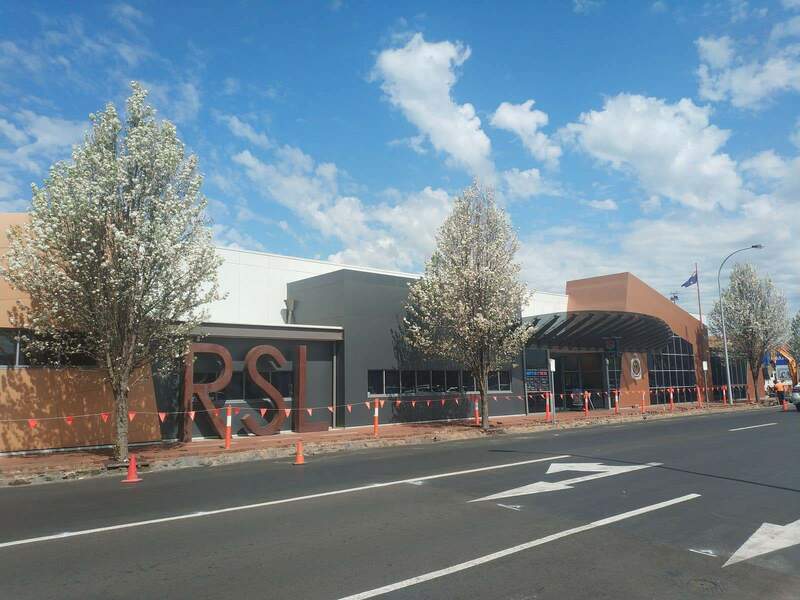 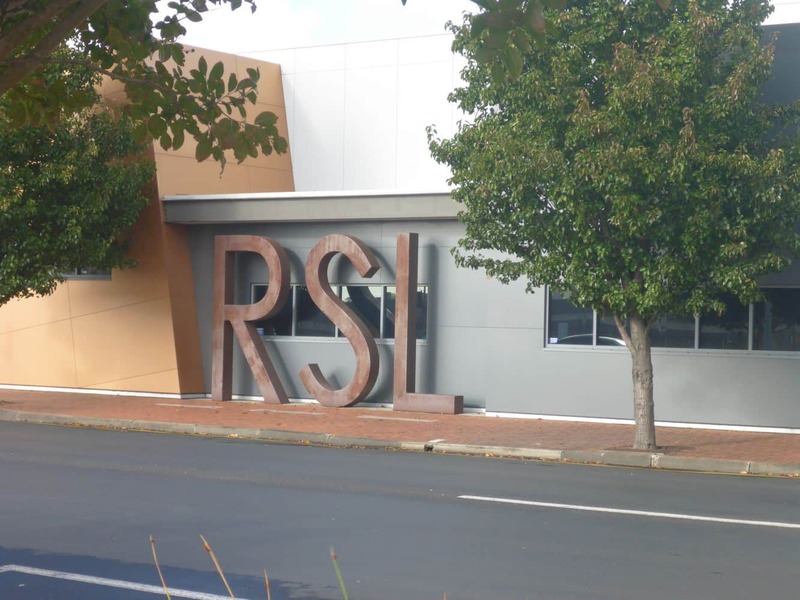 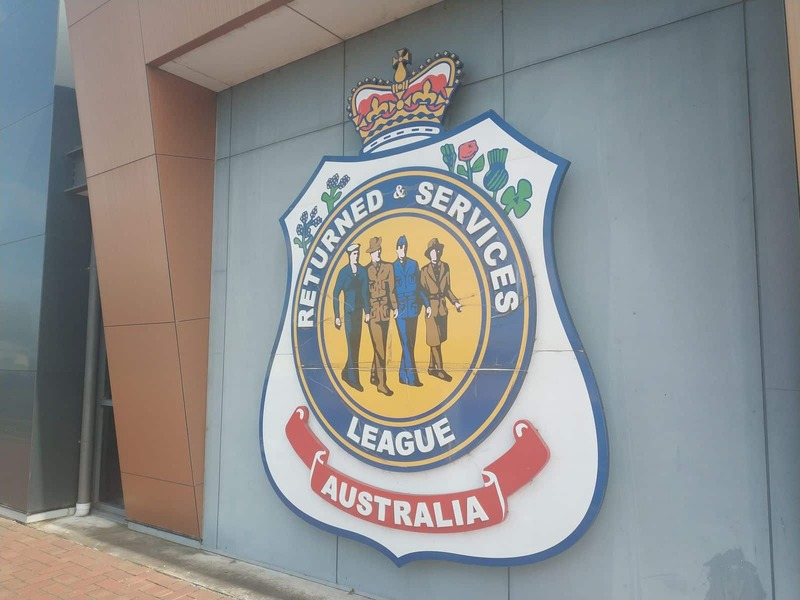 A great thing about this RSL (Returned and Services League) is the fact that it provides valuable services for their returned service personnel as well as their aged families. 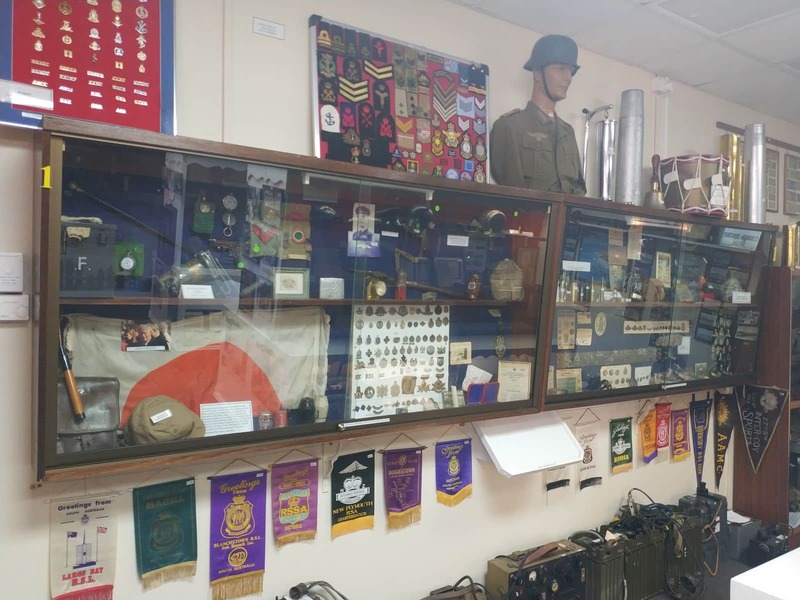 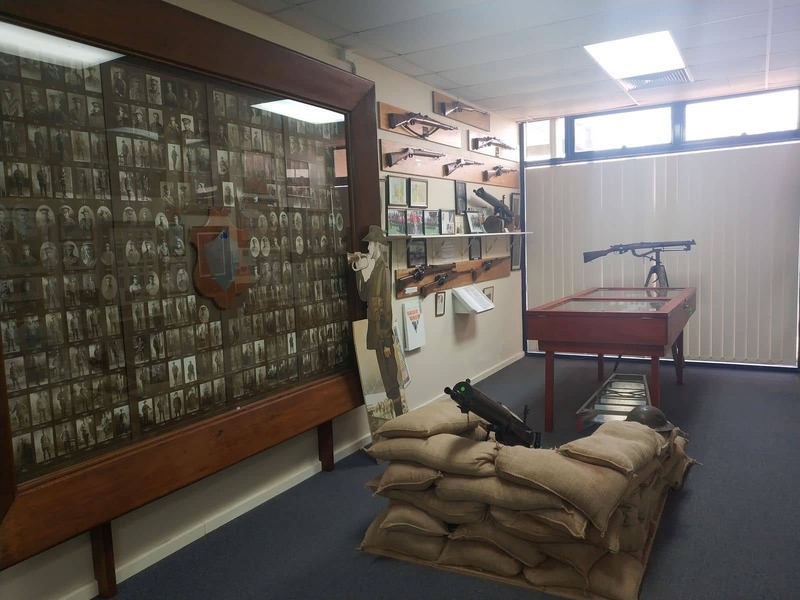 Not only is the museum primarily about long lost soldiers and memories, but it also encompasses entertainment and events for its visitors. 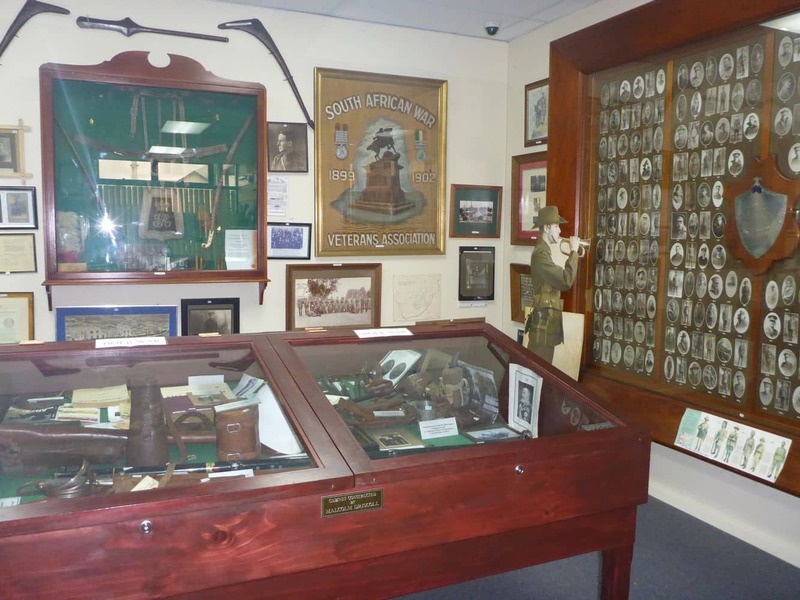 A member’s bar has been established to accommodate members only with registration for new members available. 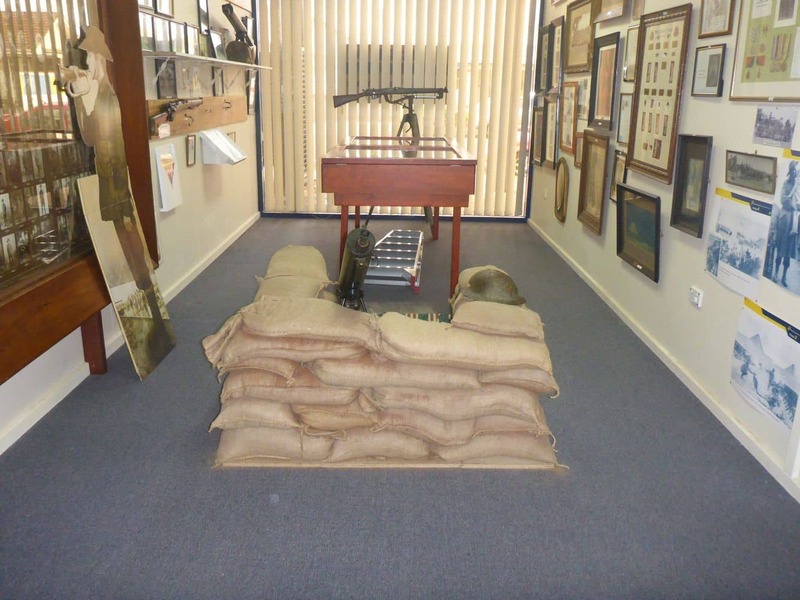 Three meals a day which are cooked at the Stonegrill Dining room are served in the museum with the freedom to carry your own meal home. 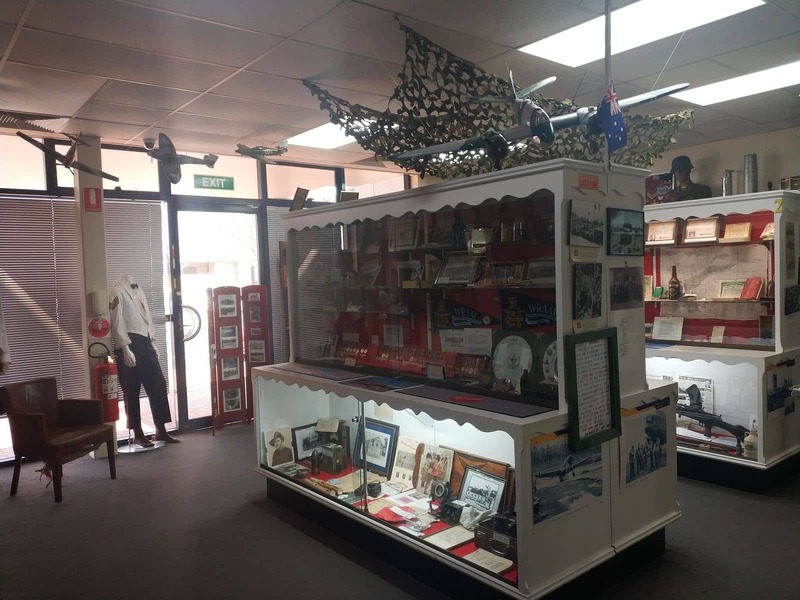 All year round, events are held in the museum. 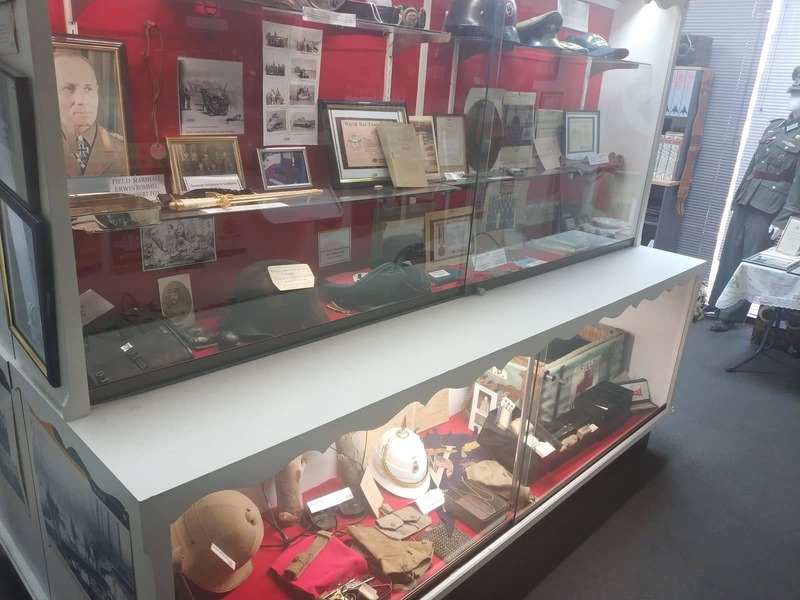 For instance, on December 20th, the museum will be hosting the “Rock Around The World” event scheduled to start at 8:00 pm. 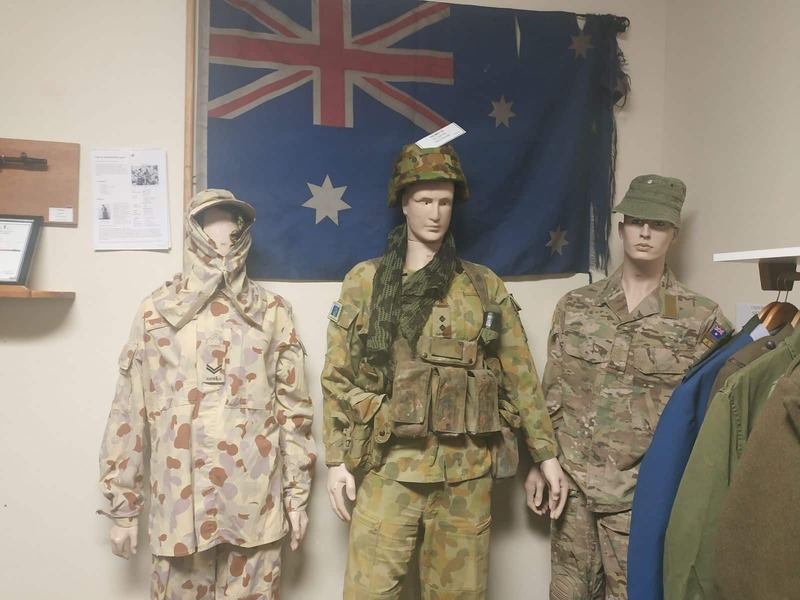 This will be a great event for you to learn about the commitment of Australian soldiers and enjoy background rock music. 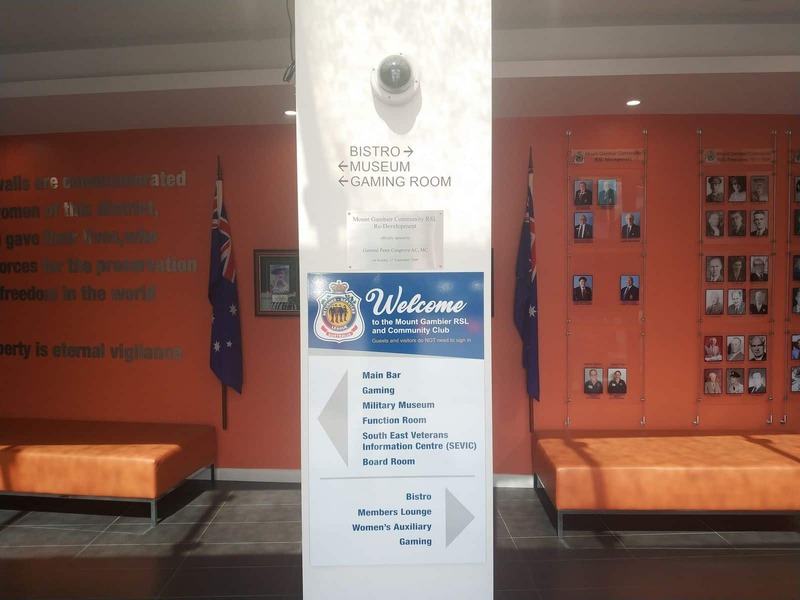 There is a large bistro located inside the museum which has the capacity to hold around 250 patrons. 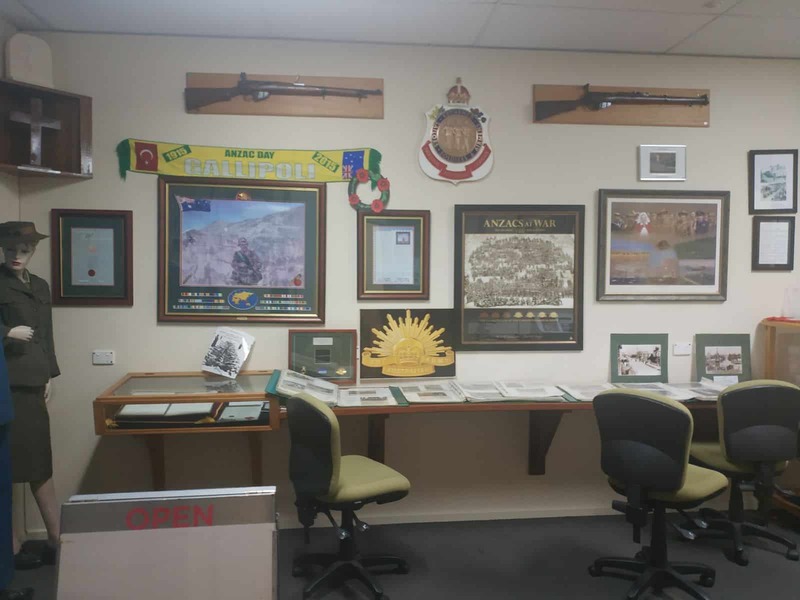 Learn about the rich history of Australian army while you enjoy your favourite casino game, thanks to regular events such as poker, darts and bingo. 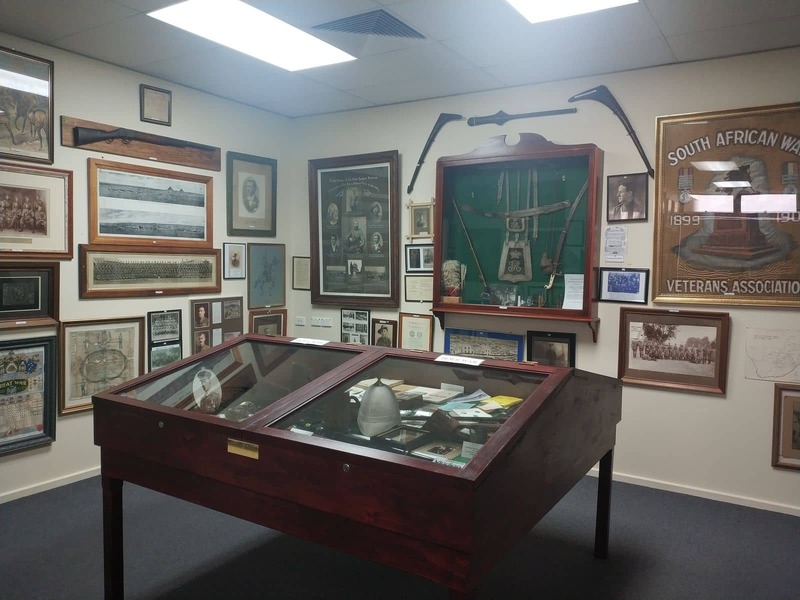 Take advantage of the large function room located within the museum to hold your birthday party, a meeting, engagements party or wedding. 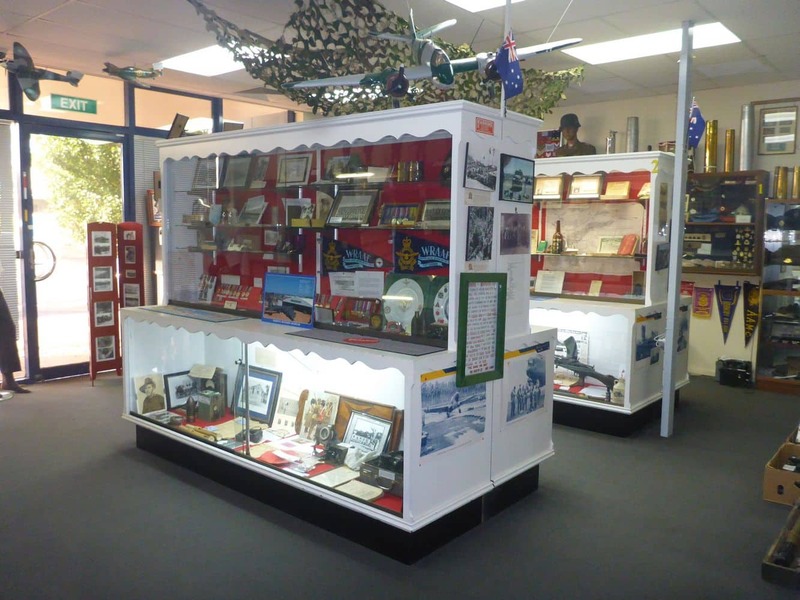 Mount Gambier RSL War Museum is open from Sunday to Thursday from 9:30 am until midnight and on Friday to Saturday from 9:30 am to 1:00am. 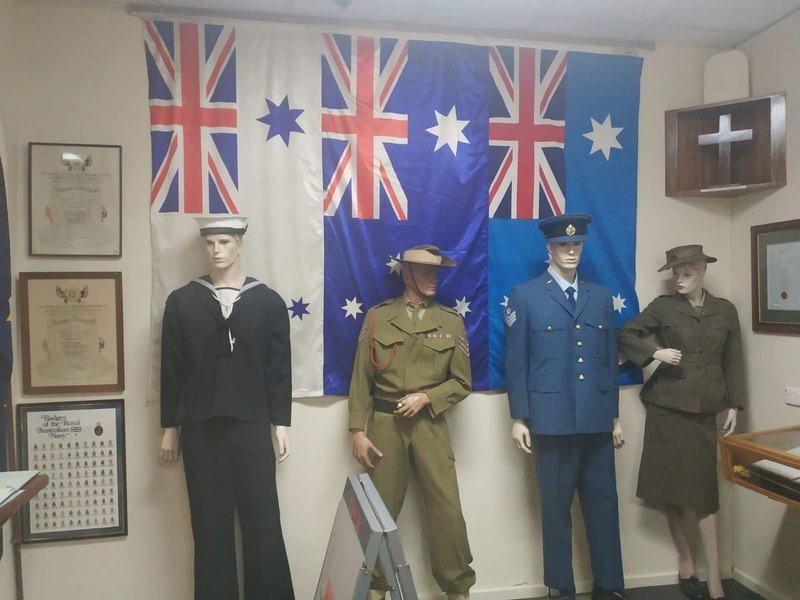 The museum is located on 16 Sturt Street, Mount Gambier South Australia 5290.